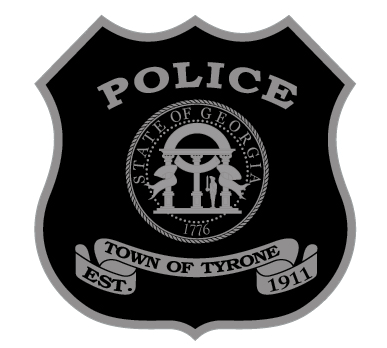 The administration of the Tyrone Police Department is committed to transparency with the public. Consequently, we are a proud member of the Police Data Initiative, a national network designed to enhance understanding of crime statistics, public safety operations, and accountability between law enforcement and the community through open data. As part of this partnership, we maintain and provide the following data sets publicly.